Pradip brings more than 20 years of experience as an information technology executive, with a deep knowledge in application development, strategy, enterprise architecture, process improvement, network infrastructure/telecommunications and governance. 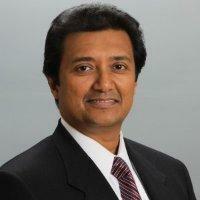 Before joining Enterprise in 2010, Pradip was the chief information officer for CDI, a $100 million direct marketing firm based in Joppa, Md., where he was responsible for transforming the IT infrastructure and application architecture to service three distinct business lines as the company positioned itself for an eventual exit sale. Founded in 1982, the Enterprise family includes Enterprise Community Partners, Inc, a national Section 501(c)(3) charitable organization that provides expertise for affordable housing and sustainable communities. Debt and equity financing for affordable housing is offered through the tax-exempt subsidiaries, Enterprise Community Loan Fund, Inc. and Enterprise Community Investment, Inc. Housing development and asset management services are offered through for-profit members of the family of companies, Enterprise Homes, Inc. and Enterprise Community Asset Management, Inc. Multifamily and commercial real estate financing is offered through Bellwether Enterprise Real Estate Capital, LLC. 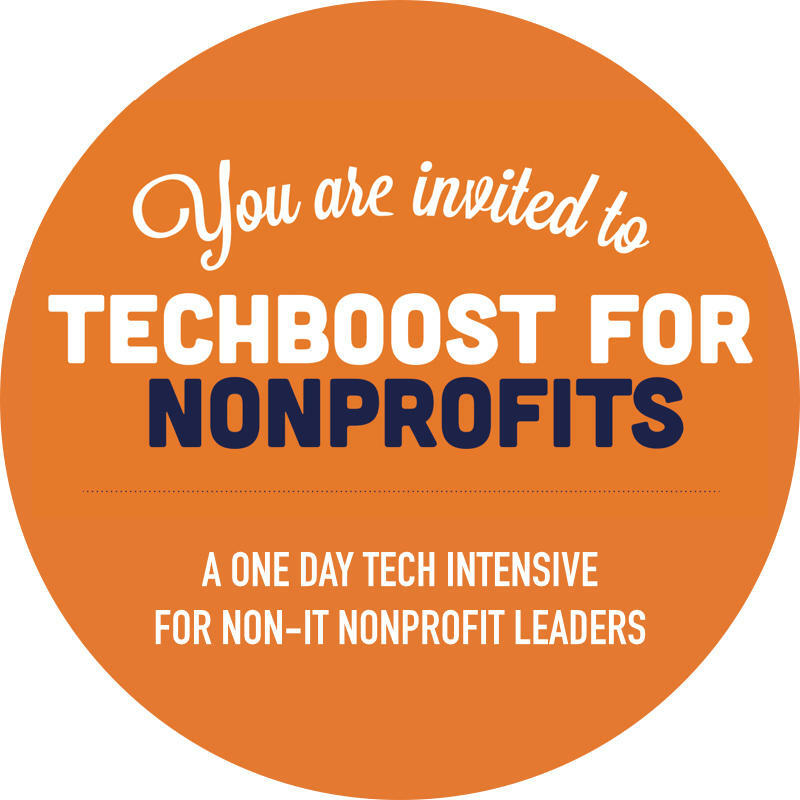 A one-day intensive workshop that provides non-IT nonprofit decision makers with a concrete overview of the strategic technology planning process so that they can take action -- own, replicate and plan their use of technology to support their core mission. Attendees will also learn about and apply specific tools and resources for strategic planning such as understanding the organization's needs, identifying requirements and deciding how to best implement technology decisions and projects. There is a limited number of spots, so please purchase your ticket today. Get a group discount for 2 or more tickets. Some scholarship discounts are also available. Please contact jds@socialinnovation.org for group discount or scholarship eligibility. Panel Discussion "Strategic Tech Planning for Nonprofits: Challenges and Opportunities"
Q&A with the facilitators - Where do we go from here? Resources and next steps. Wrap up and thank yous. "Strategic Tech Planning for Nonprofits: Challenges and Opportunities"
Sam is an Information Systems Consultant with a wide variety of experience in technical aspects of Information Systems & Technology, databases, and strategic planning. He is particularly adept at helping "non-technical" individuals shift their perspective and take ownership of the technology they use. His focus is on helping organizations build the internal skills and culture necessary to take control of their technology and use it to further their core mission. His hope is that this will create a world where technology is used to disrupt power imbalances and foster social justice. Alethea signed up to do pro bono with Taproot in 2007—and stayed to make pro bono possible for the more than 2000 nonprofits and 12,000 professionals Taproot has worked with since then. As Vice President of Product and National Programs, she creates the services that help Taproot and its partners to deliver pro bono consulting to social change organizations. Whether getting pro bono done or enabling or inspiring others to do it, Taproot’s programs are known for excellence and innovation in service delivery. Alethea speaks regularly about pro bono and service development, and how for-profit and nonprofit professionals can join together to build social change. Before joining Taproot, she worked in product and content management for Bay Area technology firms, and as a college instructor. Matthew is passionate about building things. Especially exciting things that have a uniquely positive impact on those that use them. Kim Snyder, the Director of Projects at Round Table, started as a strategic thinker for nonprofit organizations in the 1990's, focusing on workflow and process analysis in data systems. She has worked to help a variety of organizations navigate the transformative challenges brought about by digital systems and IT tools. Alongside Joshua Peskay, she developed and shepherded the technology consulting program at the Fund for the City of New York. She has also been involved in publishing, leading a global team in the transformation from print to digital product creation. A trained Agile Coach, who is also certified PMP, Kim is a communicator who works tirelessly to galvanize the collective strength of teams to meet seemingly impossible deadlines and exceed expectations. Mary Ellen, is the Director of The Community Corps. She works directly with Corporate Sponsors to help them get the most out of what TCC has to offer them and their employees. This collaboration can range from jointly conceiving great team projects to coming up with dashboards that lead to more employees getting engaged and giving back. Linda manages all aspects of client relations for TechImpact including educating nonprofits about technology solutions. She works with local, regional and national partners to provide the nonprofit community with increased knowledge of technology through speaking engagements. She has been using cloud solutions for years and have helped over 500 nonprofits get on board with it. She's an obsessed birdwatcher and head coach for a women’s ice hockey team when she's not helping nonprofits get on board with cloud computing. General Admission Ticket for TechBoost until April 22nd 11:59PM.